Plant lovers in Greater Providence and beyond mark the start of the growing season each year by the return of SCLT’s Rare & Unusual Plant Sale. 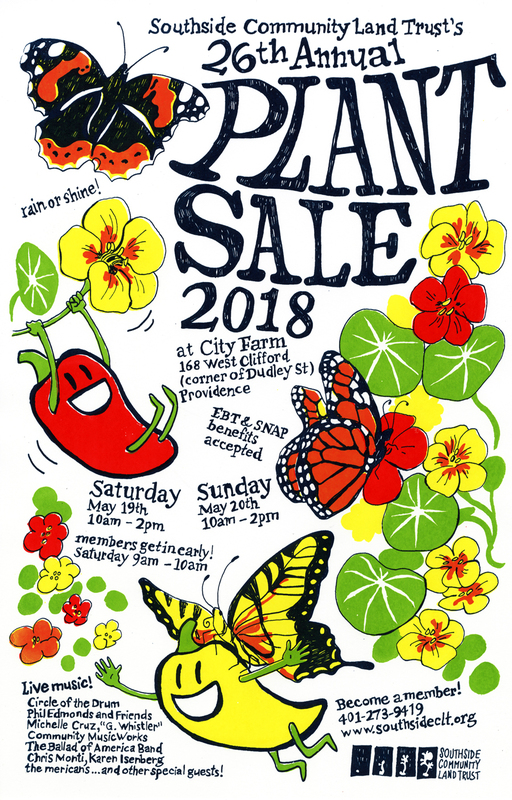 The event takes place at City Farm the weekend of May 19-20, 2018. This year’s will be our 26th!